With locations on both the French and Dutch Side - at Grand Case AND Phillipsburg - Octopus Diving offers boutique style diving, all PADI courses, a host of technical courses, and compressor servicing. Recommendations such as “Super nice set up” …”Great for crew dive packages!” tell the story well. 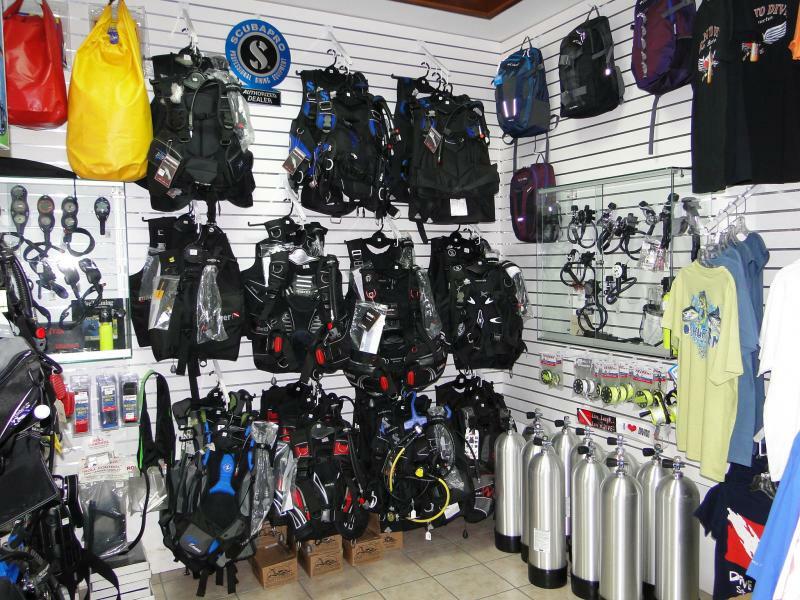 Based at Simpson Bay Marina, Alfredo comes highly recommended for the commercial dive services he provides. Servicing all marinas, and highly respected in the local community, through the Alfredo Foundation, he provides the young adults of St.Maarten summer classes in swimming, snorkeling and SCUBA diving.